Description: Adonai calls us to do things that sometimes are out of our comfort zone, but it requires simple faith from us. 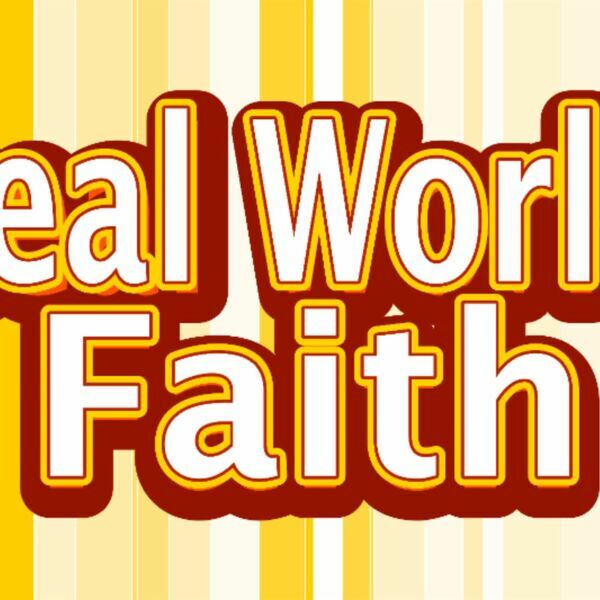 Today's message focuses on Real World Faith - Faith that affects us in our every day life. It is so easy for our faith to be diminished in our day to day living. We need to cultivate our faith as we walk through life. Adonai calls us to do things that sometimes are out of our comfort zone, but it requires simple faith from us. Today's message focuses on Real World Faith - Faith that affects us in our every day life. It is so easy for our faith to be diminished in our day to day living. We need to cultivate our faith as we walk through life.